In an emotional interview, Roseanne Barr said she definitely feels remorse for the racist tweet that prompted ABC to cancel the revival of Roseanne. Barr spoke through tears for much of the interview, her first since the cancellation of Roseanne. She also lamented that some people don’t accept her explanation blaming the sleep drug Ambien for a tweet that likened former Obama adviser Valerie Jarrett to a person created by the Muslim Brotherhood and Planet of the Apes. ABC on Thursday announced it will this fall air a 10-episode Conner family sitcom without Barr in it. In a statement issued by the show’s producer, Barr said she agreed to the settlement to save the jobs of 200 cast and crew members. 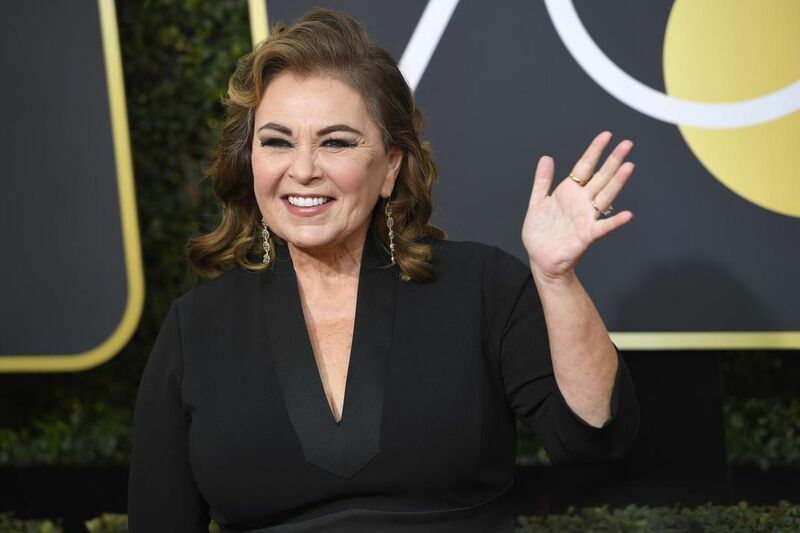 Though Roseanne prompted outrage for jokes about minority characters and an episode some called Islamophobic, it was watched by an enormous television audience. The first episode in March was seen by more than 25 million people.